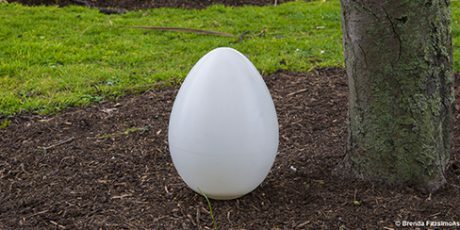 THE FIRST CAPSULAS URNS ARE AVAILABLE! 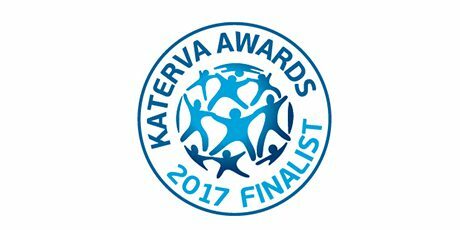 We are very proud to announce that Capsula Mundi is one of the 10 finalists in the Behavioural Change category of the 2017 Katerva Awards, between over 500 nominations! Trees have a starring role in Christmas. The Christmas tree is an ancient tradition and it dates back to the pre-Christian pagan people in North Europe. 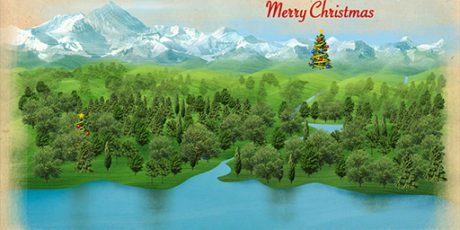 The fir’s decoration, an evergreen tree that stays alive during the winter hibernation, was done on the winter solstice, which for them fell just the 25th of December. 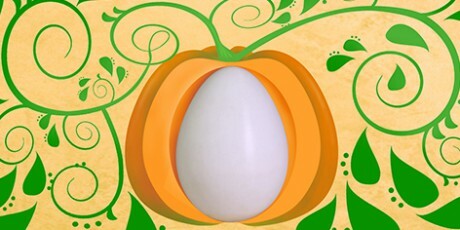 Halloween is the celebration of death, a rare opportunity for our society to face it laughing, as it was a joke. It comes from the need to exorcize the darkness we fear. For Halloween, the scare is a trick and the death is a costume.